C. S. Lewis is a beloved writer and thinker and arguably the most important Christian intellectual of the twentieth century. 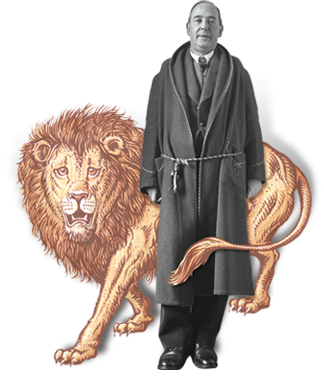 His groundbreaking children's series The Chronicles of Narnia, lucid nonfiction titles such as Mere Christianity and The Problem of Pain, and thought-provoking fiction, including The Screwtape Letters and The Great Divorce, have become trusted companions for millions of readers. Here Lewis breathes new life into words and concepts that have dulled through time and familiarity, and his writings inevitably provoke deep thought and surprising revelations. 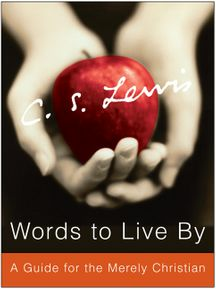 Words to Live By contains an unprecedented selection of Lewis's writings, drawing from his most popular works, but also from his volumes of letters and his lesser-known essays and poems. His works are presented in accessible selections covering subjects from A to Z, including beauty, character, confession, doubt, family, holiness, and religion. Both a wonderful introduction to Lewis's thinking and a wise and insightful guide to key topics in the Christian life, these are truly words to live by.